Samsung has been in the talks for its flagship devices Samsung Galaxy S III and Note II. But now here is some trouble for the users of these devices. Yes the security of these devices is found vulnerable and can lead to malware attacks. 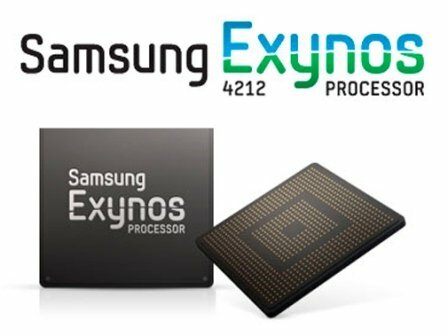 A security loophole/vulnerability has been found in Samsung devices running on the Exynos 4 System on Chip (SoC). This flaw is due to the kernel which hands over the access of the physical memory of the phone to any user. And if is accessible from any user then it is also opens to malwares. The devices that can be compromised by this loophole include Galaxy Note II, Galaxy S II, Meizu MX and all others with Exynos 4210 and 4412 chipset with Samsung kernel sources, says Alephzain. And yes; these security flaw found in Samsung Galaxy phones using Exynos 4 can also be fixed. Another XDA developer Chainfire has already found a fix to the problem, though it will render the phone’s camera useless. The developer has released an application called ExynosAbuse. This application will boot before all others, including any malicious apps, and will stop them from executing when phone is turned on.